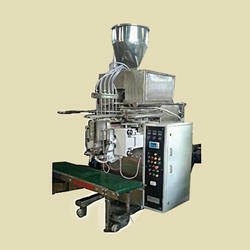 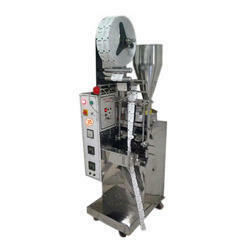 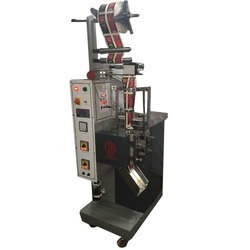 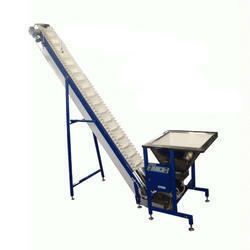 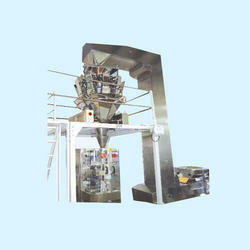 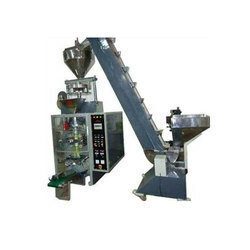 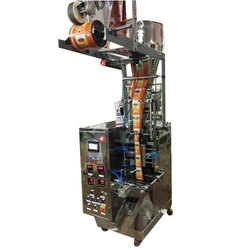 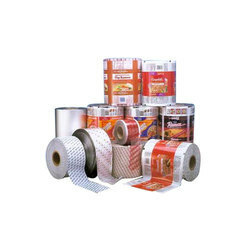 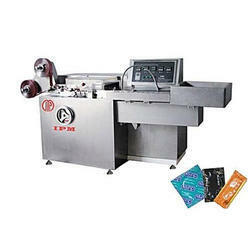 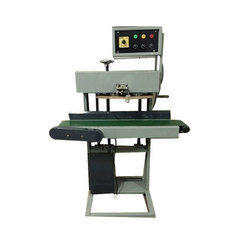 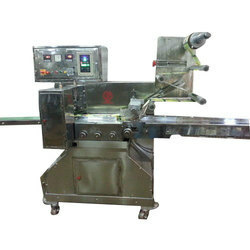 We are engaged in manufacturing various types of the packaging machine. 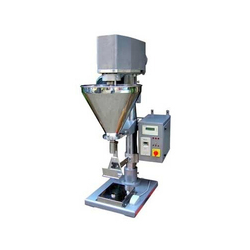 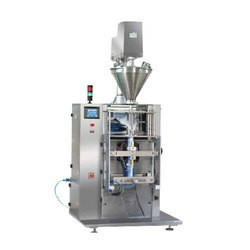 Highly reliable and consistent in the given operation, these are designed and developed to serve every purpose and requirements of all relevant industries. 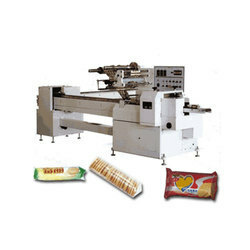 The entire range comprises of Elevator System, Band Sealer Machine, Filling Machine, FFS Machine, Wrapping Machine and more.